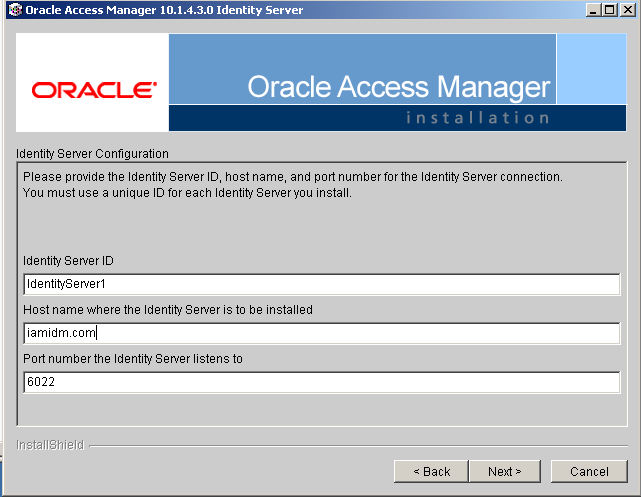 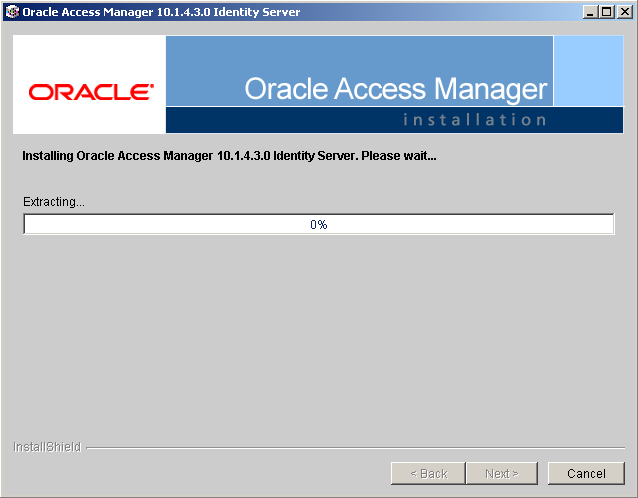 After downloads make sure that server in which you are going to install is ready. 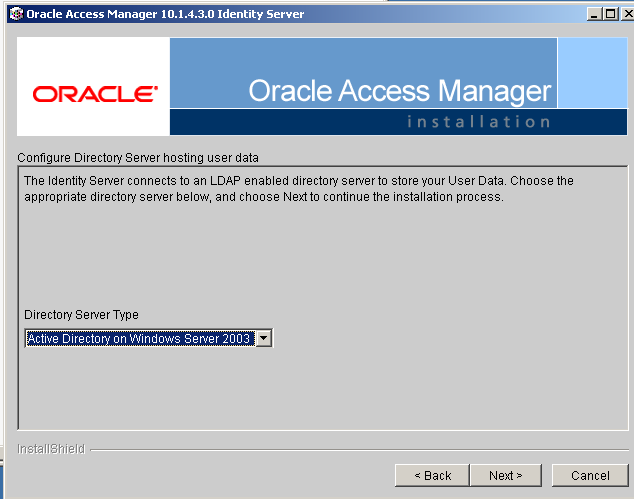 If you are using linux server make sure that gcc libraries are installed. 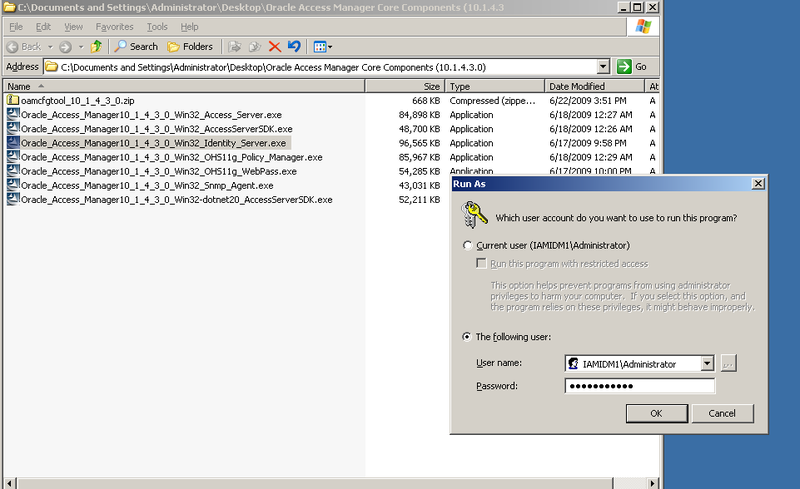 In windows I am using IIS Server as webserver and Active Directory as Policy Store, User Store and Configuration Store. 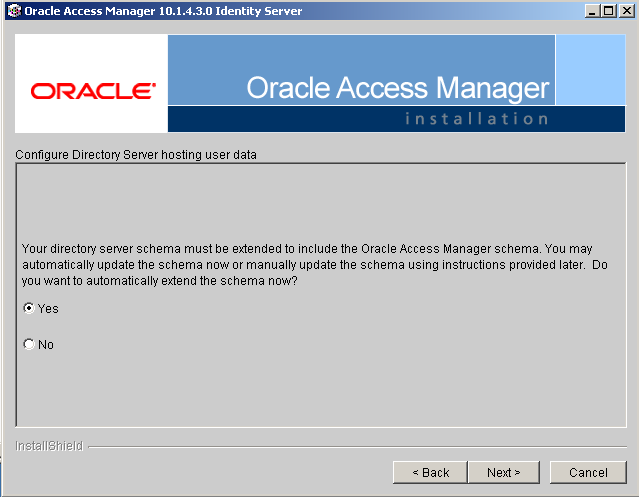 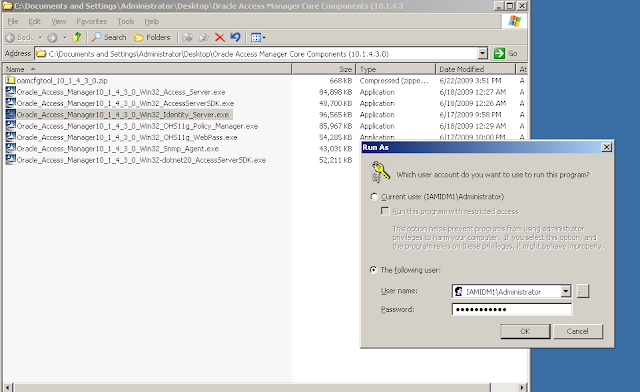 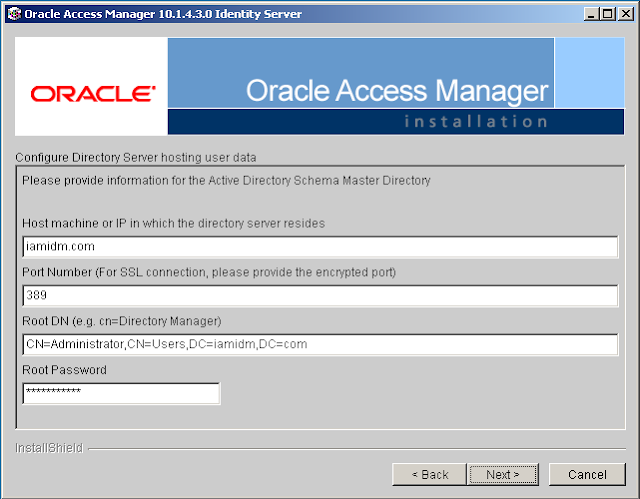 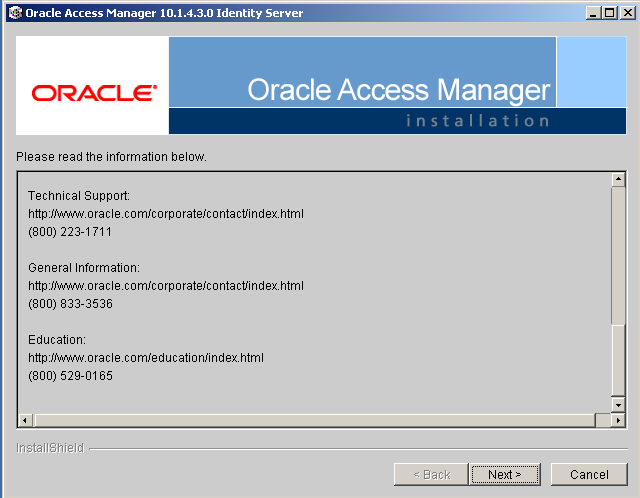 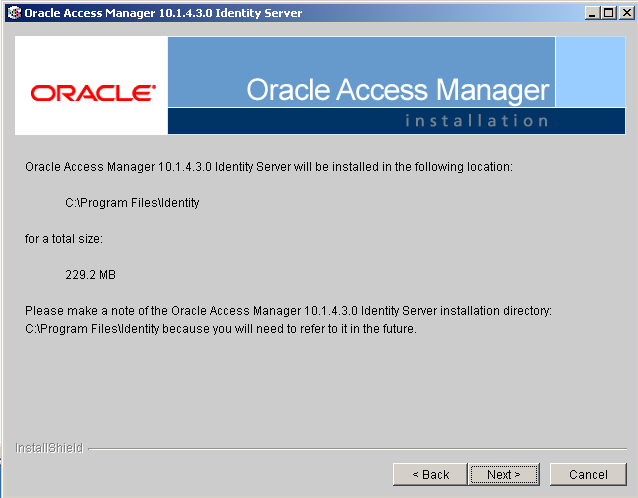 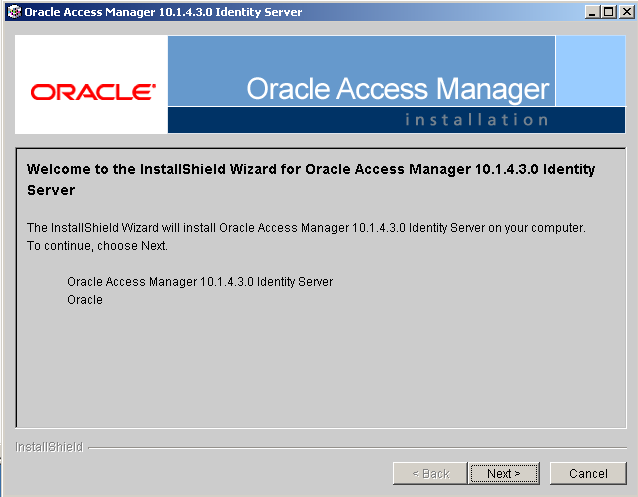 Select enable dynamic auxiliary class support for AD 2003 as "NO"